It’s no secret that in certain places, during certain times, to certain people, women have been viewed as second class citizens. In fact, it still happens today. There are people who think women need to play a role and stay within the confines of this box, and they fail to see what the worth of a woman could be. 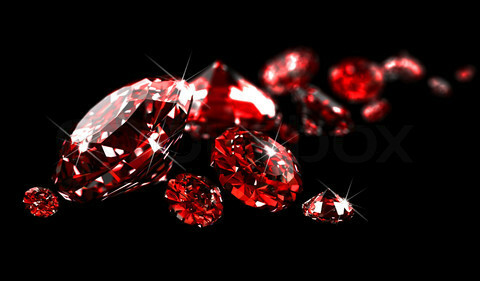 This proverb tells us that a woman of nobel character is “worth far more that rubies” (verse 10). Women, it’s important for us to see ourselves in the mirror of God. To recognize that we were made by Him, and with a purpose. We are not here to be limited, we are here to serve and honor God, above all, and excel. When we speak, our words shouldn’t cut anyone down, but encourage. Let’s be the example. Let’s open our mouths with wisdom, and show kindness with the words we say and the way we speak, refraining from vulgarity and gossip-those things are toxic. And let’s never stop seeking God. So that we’ll be filled each day with His love that encompasses all that we should be. To know our worth, and show the world and all women that with our lives dedicated to God, makes us more precious that rubies. Next Con Que Corazon Damos Nuestras Ofrendas? Praise God for the wisdom that he provides, it is a revelation of your worth in Christ, as a christian. This can transform your life from the ordinary into the extraordinary, as a child of God. No matter what may come your way Christ will give you the victory in Jesus name.